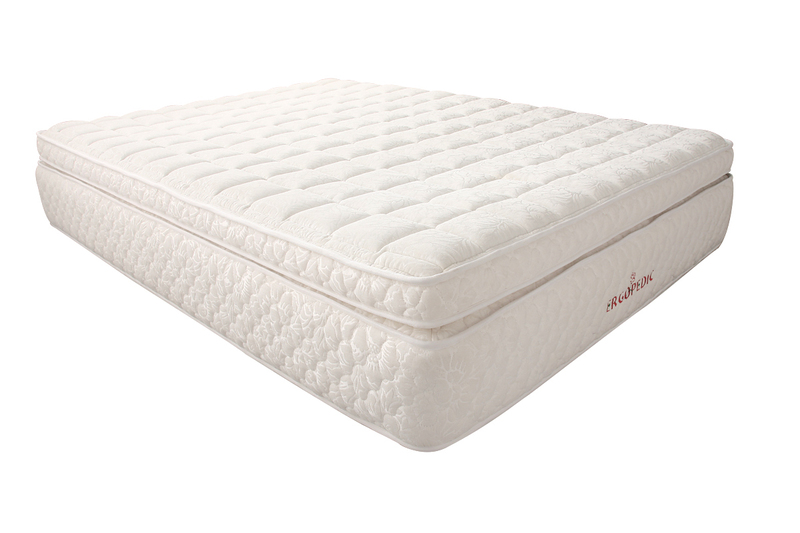 Everbright 7 New Luxury Spring Mattresses! Everbright Bedding Manufactory is established in August, 1995. The plant of 20,960 square meters was moved to Heshan City which is about 60mins from Guangzhou by car. In order to expand the international market, save the shipping cost and warehouse cost, we developed the vacuum compressed packing technology in 2000 and passed the 360Days Prevent Gas Leakage Test and without deformation after opening, four sides are tightly and keep the more or less 5 mm of original thickness and this can meet the acceptance standard. In the other hand, we take the quality first, be very strict of the material. Therefore, our products are the long term cooperating supplier of international brand in this industry. 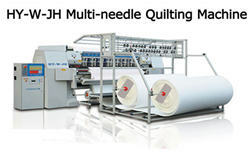 In order to control the good quality of our products, we invested in the fabric manufacturing since 2008. 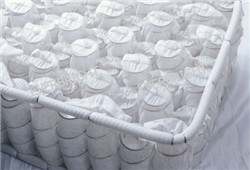 Quality come first, Cost-effective mature, stable, and maintain excellent. business integrity, mutual benefit and win-win. Customer Come First, Make Greater Progress.